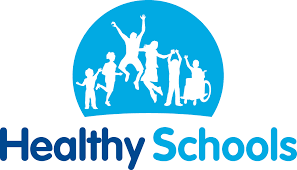 Our excellent school dinners are freshly prepared on the premises and follow a healthly eating policy. Our dedicated kitchen staff put on special dinners for Christmas, Easter and other occassions which are always good fun and great value. The cost for a school dinner is £2.30 per day and this must be paid for in advance via the school online payment system: www.parentpay.com. Please speak to the office for log in details.